Learn the techniques and strategies employed by those playing the quarterback position at the highest level. 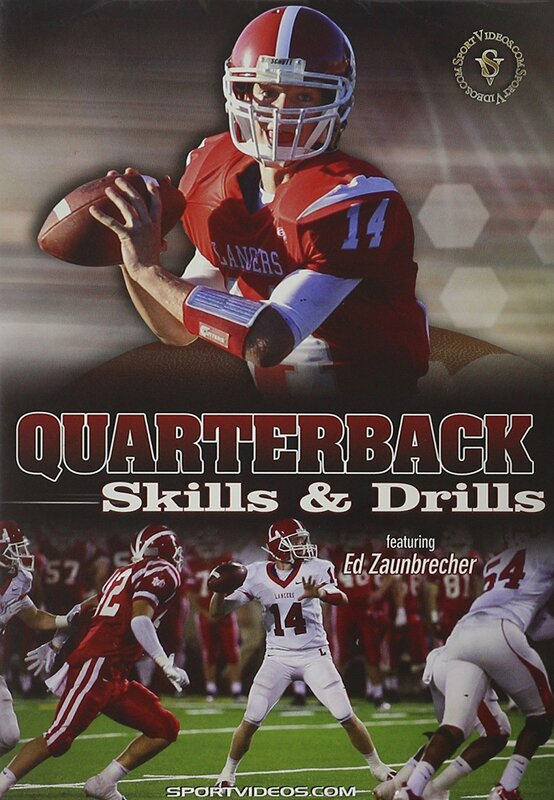 In this comprehensive 95-minute DVD, Coach Ed Zaunbrecher provides numerous tips, techniques and drills to give coaches and players the tools they need to be successful. Among the topics covered are: basic fundamentals, throwing mechanics, drops, moving in the pocket and specialty throws. Each area of the game is taught in a very detailed and easy-to-understand manner. This DVD is a great resource for coaches and players at any level of competition. About the Coach: Ed Zaunbrecher spent 37 years coaching in major college programs including 25 years as a quarterback coach. He has coached at numerous top colleges including LSU, Florida, Purdue, Arizona, Michigan State, Marshall, Wake Forest, Illinois, Rice and Northeast Louisiana. Over the course of his career, "Coach Z" has mentored 42 National Football League draft picks including six first-round selections. Ten of his quarterbacks have set school passing records. Some of the top quarterbacks "Coach Z" has worked with include: Chad Pennington, Byron Leftwich, Rex Grossman and Curtis Painter. Currently, he is the owner of the Ed Zaunbrecher Quarterback School, and conducts small group and private lessons.